Sue Davies joins m3 Development as a Senior Consultant after a distinguished 35+ year career in the nonprofit sector. Last year, New York Nonprofit Media named Sue one of the Top 50 over 50 Nonprofit Leaders in New York City. Prior to joining m3 Development, Sue held leadership positions at United Way of New York City, Montclair State University, Rutgers University, Barnard College, the American Cancer Society, New York Academy of Sciences and the All Stars Project. 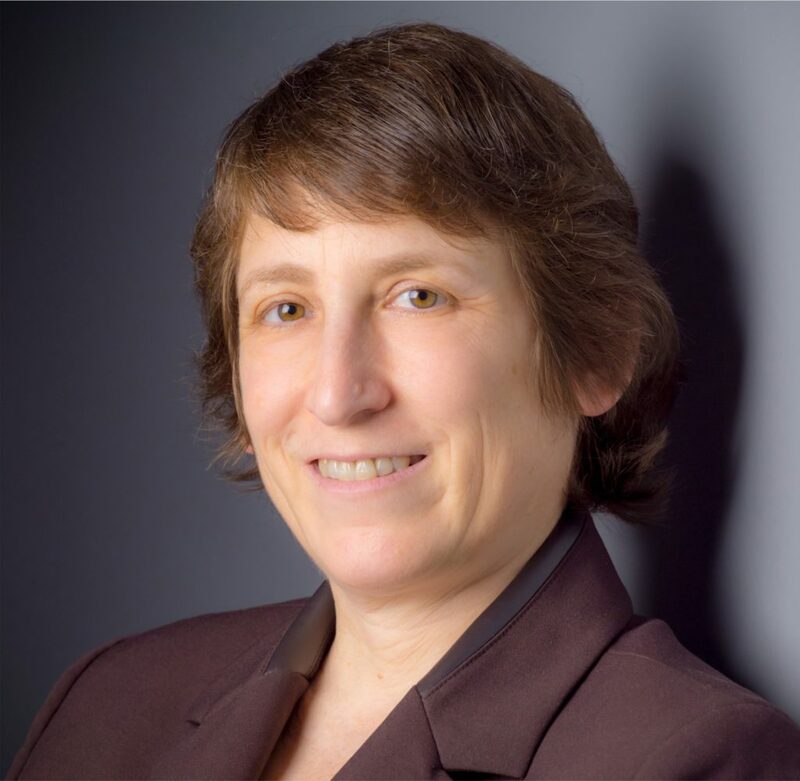 Sue has been a featured speaker at Women in Development, the Association for Fundraising Professionals, Do Something, Marymount College, Yeshiva University the New York Department of Health and Mental Hygiene and currently serves as an Adjunct Professor at New York University. Sue currently serves on the Board of Directors for the All Stars Project and has previously served on the Board of Women in Development and Leadership Newark. Sue has a Master of Science Degree from Pace University and a Bachelor of Arts Degree from Bryn Mawr College.